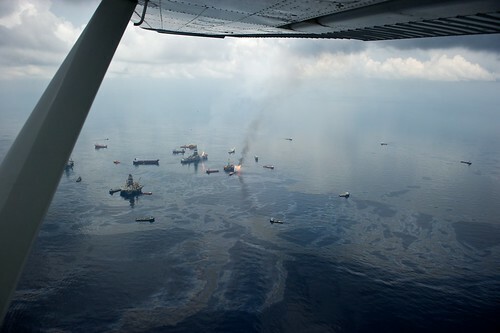 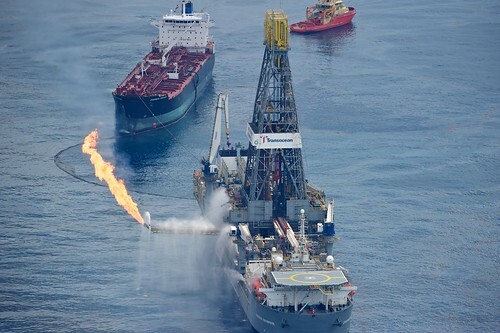 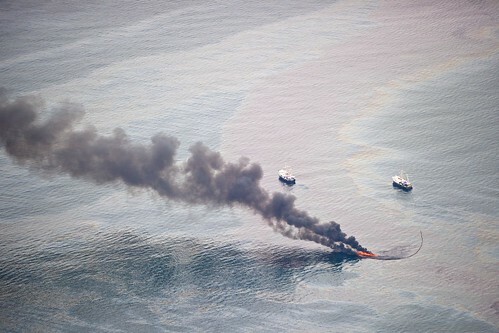 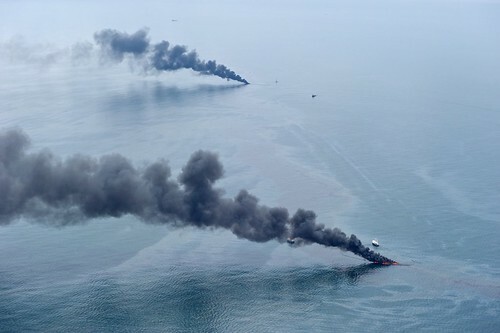 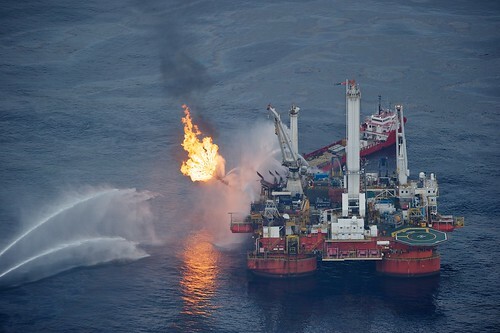 Burning oil on the surface of the Gulf of Mexico. 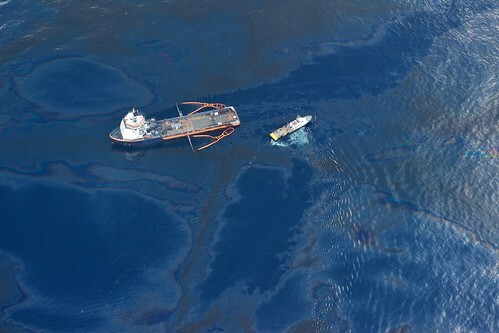 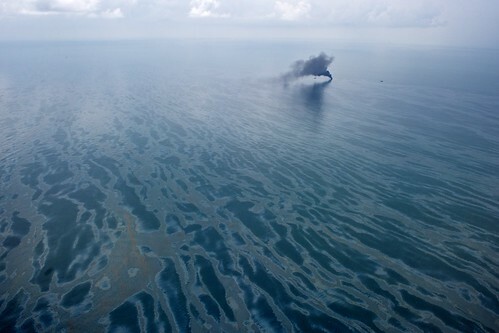 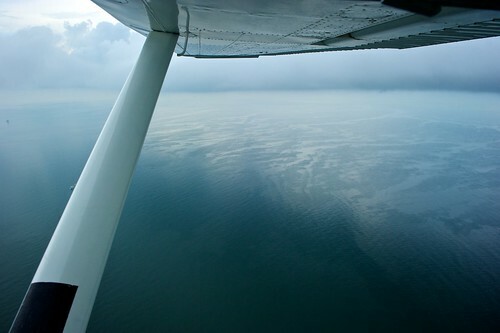 The first major oil slick we saw on the way to the Deepwater Horizon site. 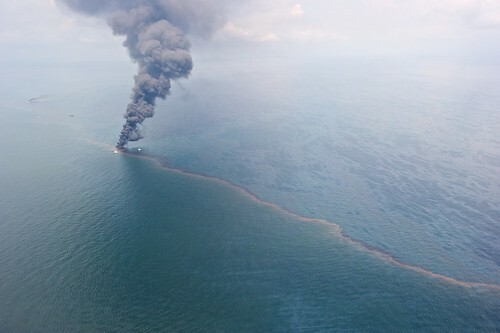 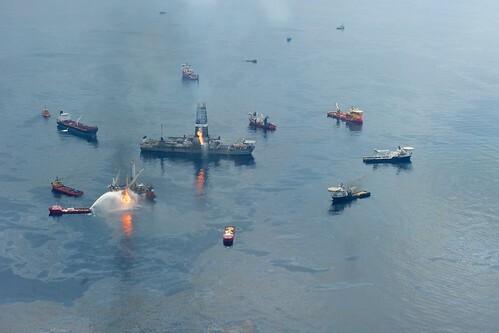 The Deepwater Horizon accident site. 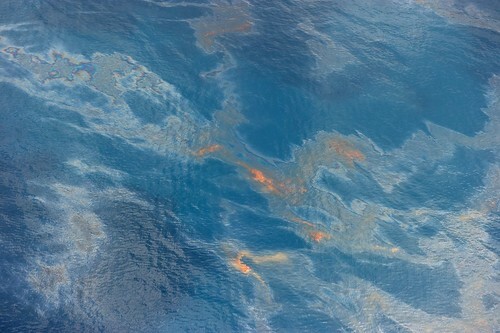 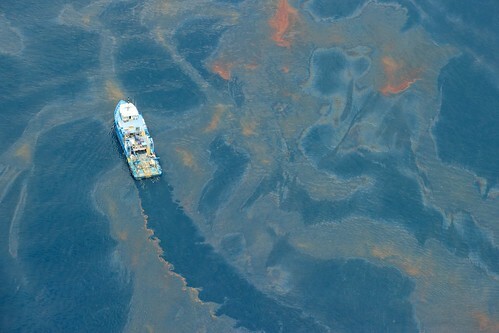 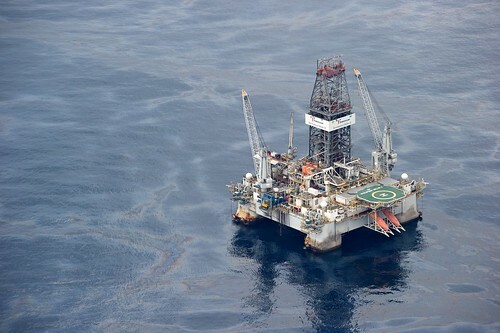 Oil on the surface of the Gulf of Mexico. 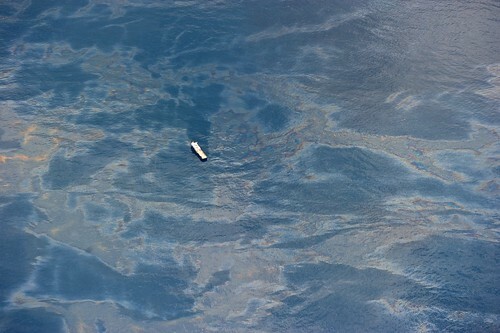 The Discoverer Enterprise at the Deepwater Explorer disaster site. 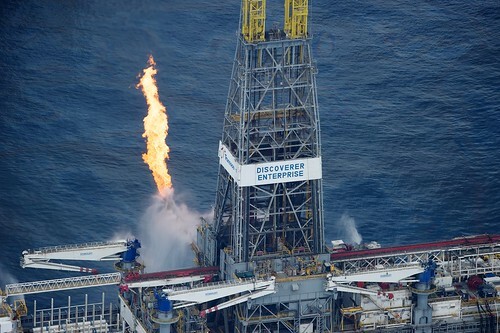 Gas is flared in a controlled burn at the Deepwater Horizon disaster site. 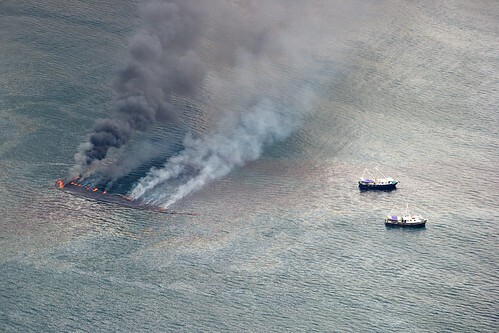 Deepwater Driller II at the Deepwater Horizon disaster site. 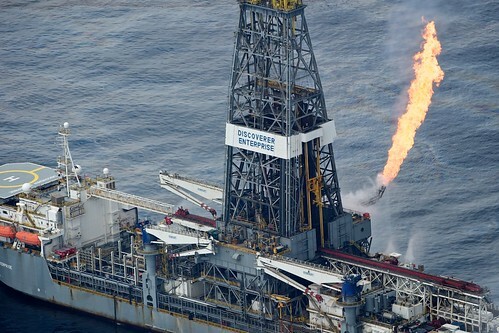 This is one of two drilling rigs drilling the relief wells. 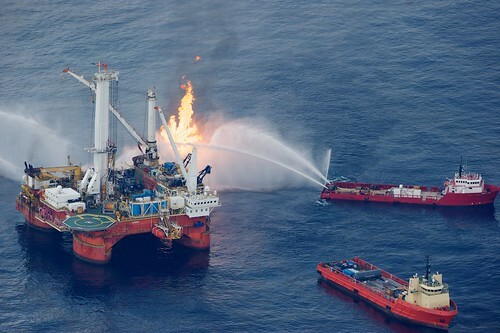 All photos in this set credit: James Duncan Davidson. 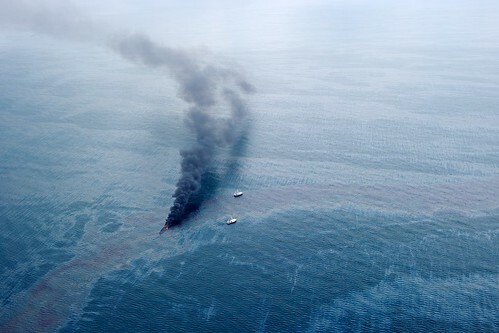 June 17th, 2010.